Christmas is coming ... 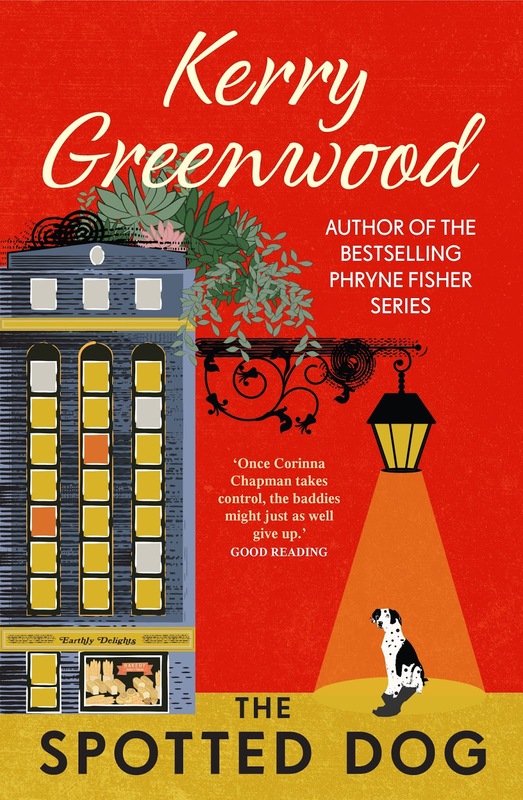 If you're like us and can't bear the idea of a Christmas morning without books, you're in luck with a plethora of new releases and pawsome gift ideas from publishers. 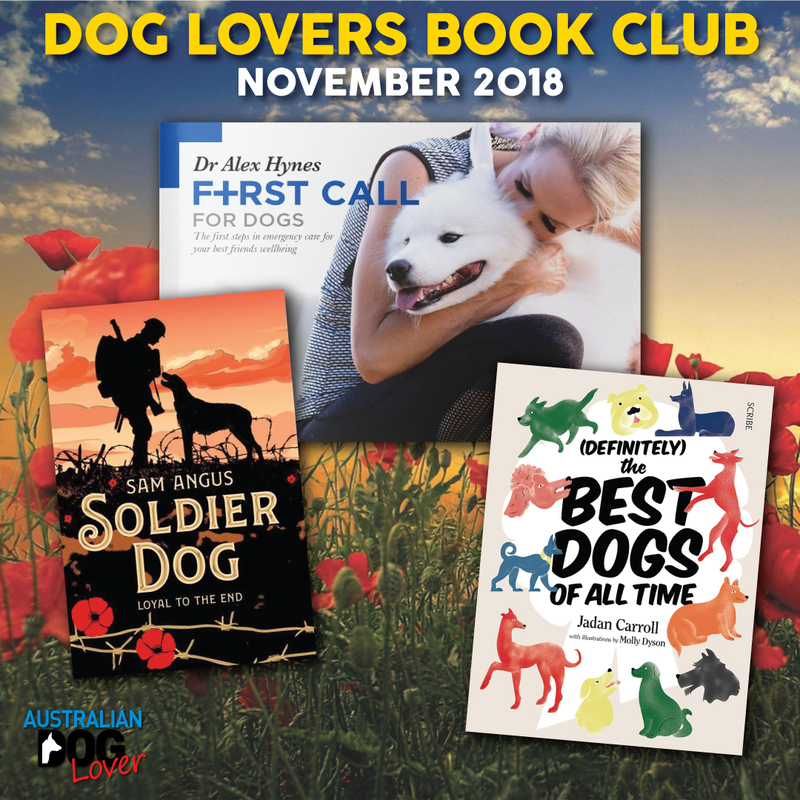 We hope you'll enjoy browsing this super-sized edition of our Dog Lovers Book Club! 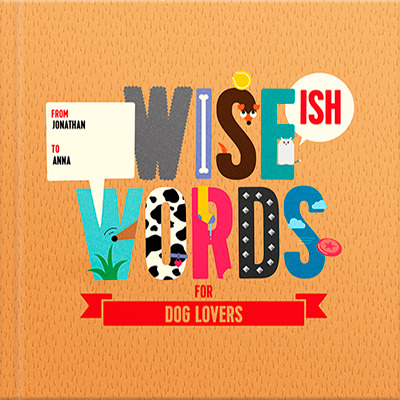 This book is a must have for any dog owner. Dr Alex Hynes is an emergency veterinarian and director at Animal Emergency Service in Brisbane and one of the new faces of Bondi Vet! This book offers simple, concise and helpful information on the most common emergency illnesses and injuries for dogs. 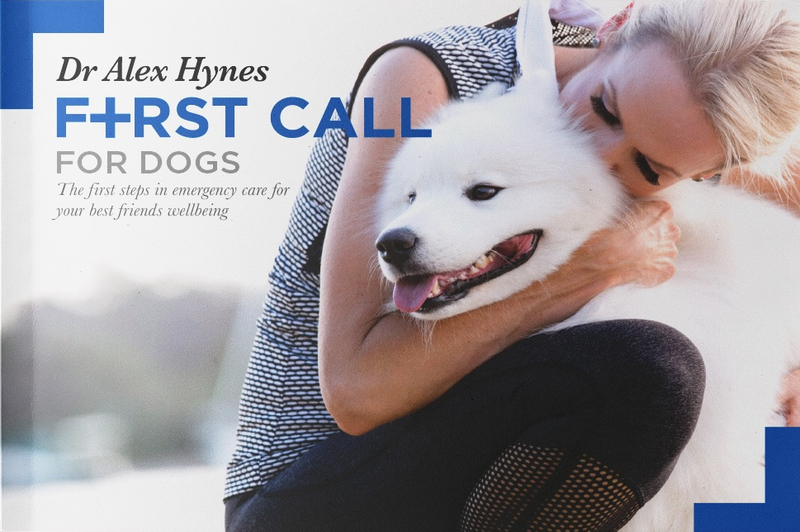 Through her years of emergency experience, Dr Alex Hynes wants to share her knowledge with dog owners including symptoms to look for, potential causes of illnesses, prevention and support, how to perform CPR, how to transport your dog to the vets, as well as what to expect when you arrive at the hospital. From the deeply misunderstood Cerberus - the multi-headed hound of Hades - to Hachikō, Rin Tin Tin, and Duke - the thrice-elected mayor of Cormorant, Minnesota (who is an actual dog), the Best Dogs of All Times tells heart-warming, absurd, and informative stories of the most exceptional hounds to have bounded across the earth, their majestic tongues flowing in the breeze, and of the humans who love them. This is the perfect personalised gift for dog lovers of all ages this Christmas! 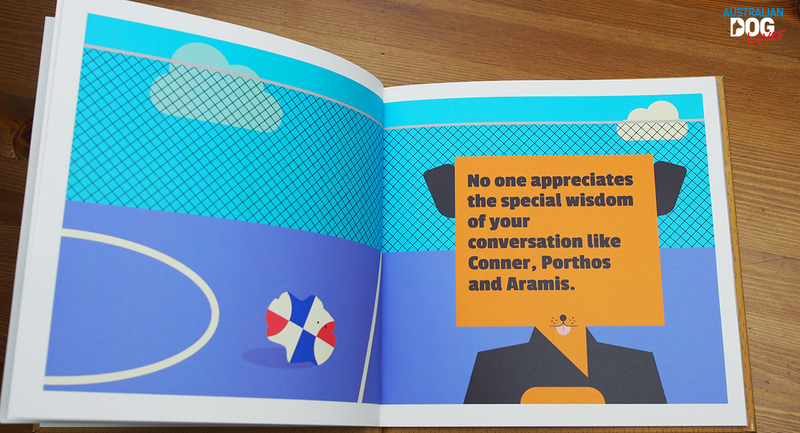 You can really take control by making most of the quotes your own, all set in a beautifully designed book with colourful illustrations throughout. 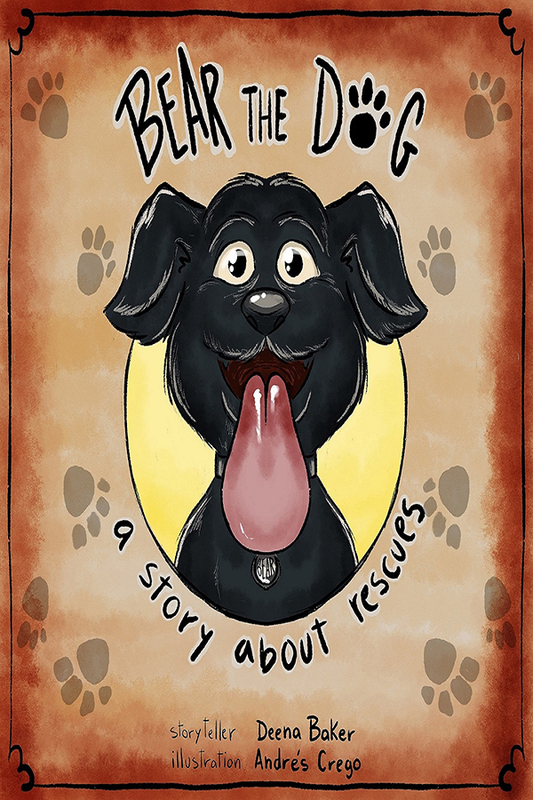 Available in three formats (Paperback, Harcover, Deluxe), it can be printed with the recipient, sender and dog's name of your choice to appear throughout the book. 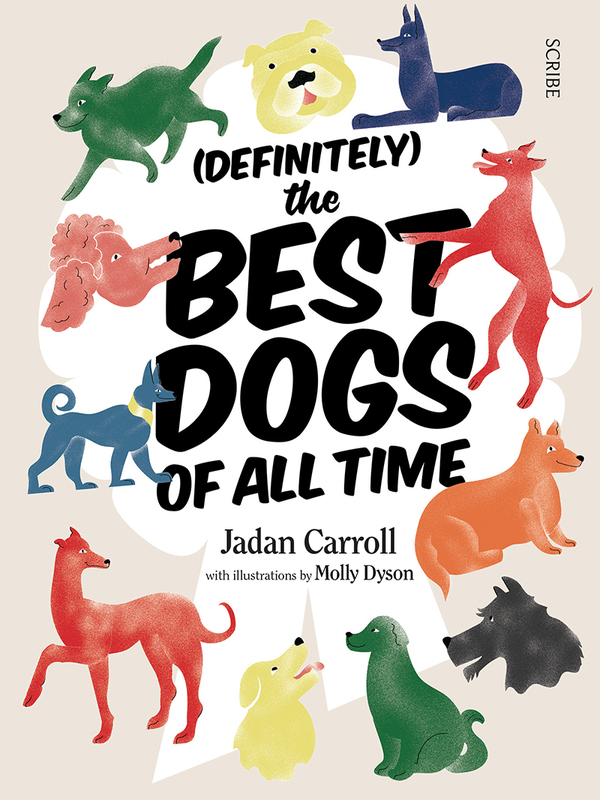 It's a fun gift crammed full of wise facts about dogs! You can preview your creation before sending it to print! 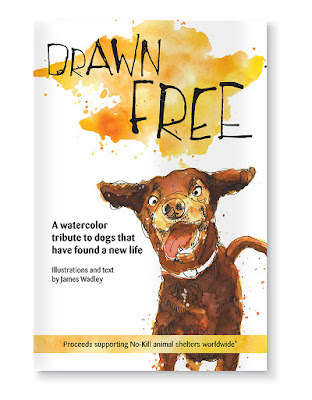 Drawn Free is a collection of watercolour sketches of rescue dogs from around the world. Painted in beautiful, vibrant colours, each illustration comes with a short backstory - how pup and human came together to create a new future. 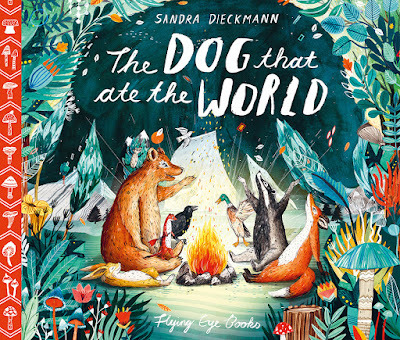 Mostly happy stories, a few sad, but in the end a celebration of dogs who received a new beginning. Simply use your unique code AUSTRALIANDOGLOVER to save 10% at the checkout! 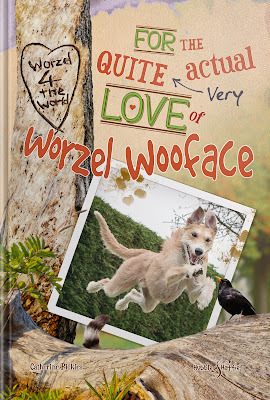 Worzel is still an enormous Lurcher with ‘issues,’ but his issues are now predictable. Now in his fourth year with his forever family, life is changing. As the children grow up and begin to spread their wings, Worzel's world should be more peaceful. But as life rolls on, a changing of the guard brings new challenges; challenges no-one seems ready to embrace, least of all the cats. Mum, long-suffering Dad, five cats and two grown-up children all feature in Worzel’s fourth diary, bringing together poems, letters and advice that Worzel’s beginning to wonder if it's even worth offering any more. 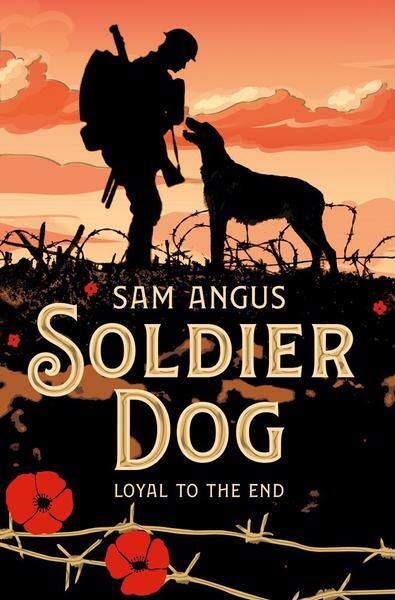 Soldier Dog by Sam Angus is an emotional, action-packed, moving book set during the First World War. It's 1917. In the trenches of France, miles from home in England, Stanley is a boy fighting a man's war. He is a dog handler, whose dog must be so loyal that he will cross no-man's-land alone under heavy fire to return to Stanley's side, carrying a message that could save countless lives. But this journey is fraught with danger, and only the bravest will survive. As the fighting escalates and Stanley experiences the true horror of war, he comes to realize that the loyalty of his dog is the only thing he can rely on . 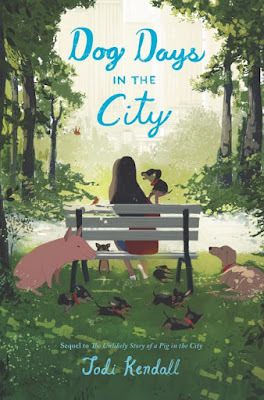 . .
Twelve-year-old Josie must find forever homes for seven rambunctious foster puppies in this heartwarming sequel to The Unlikely Story of a Pig in the City. Dog Days in the City is a heartwarming blend of coming-of-age and animal friendship story that will delight the younger dog lovers. Coco is a tiny dog believed to be an Australian silky terrier cross, but her breed is still a bit of a mystery. What her owner, Blair, does know is that this fun-loving dog has a taste for adventure. Coco came into Blair’s life in 2008, in a city called Toowoomba in Queensland, Australia. Coco and Blair had an instant connection, but after two weeks of playing and cuddles, tiny Coco was stolen from her home! But fear not—Coco was returned after two weeks and the games and cuddles continued. After relocating to Brisbane in 2013, Coco disappeared from Blair’s yard again! GASP! In 2015, Blair received a call from RSPCA Noosa to say that someone had handed tiny Coco in! An excited Blair raced (responsibly and within the speed limit) from Brisbane to the shelter to collect her long-lost pooch! 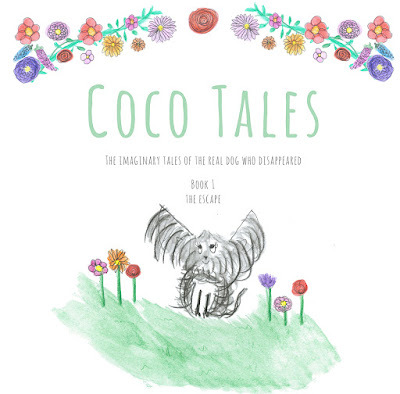 Where Coco went, how she got there and what mischief she got up to, no one knows. 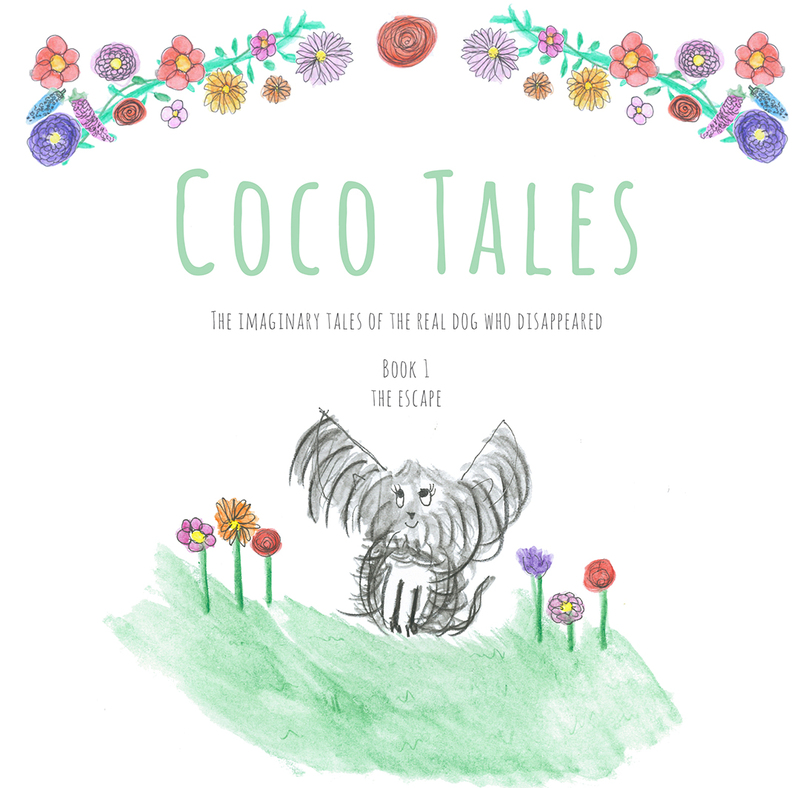 Until now … Read Book 1 (of 5) and follow Coco on her adventures! Please note that $1 from all online purchases are donated to the RSPCA. He came over the pastures like a mean thunderstorm. Fast as lightening was the dirty dog. All of the animals of the valley lived in peace and harmony until the big greedy dog appeared. He was so greedy that he gobbled up everything he could see! This second book from widely acclaimed illustrator Sandra Dieckmann teaches kids an important lesson about the consequences of greediness. 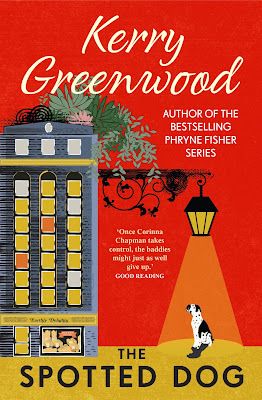 The great cast of characters help and support each other and are illustrated with dynamic textures and vibrant colour. 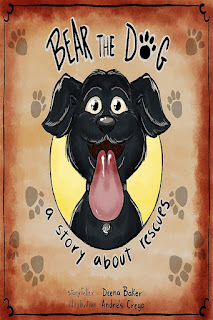 This eBook called 'Bear the Dog a Story About Rescues' is a story about the importance of adopting and rescuing animals. Because you never know if they are going to rescue you back. 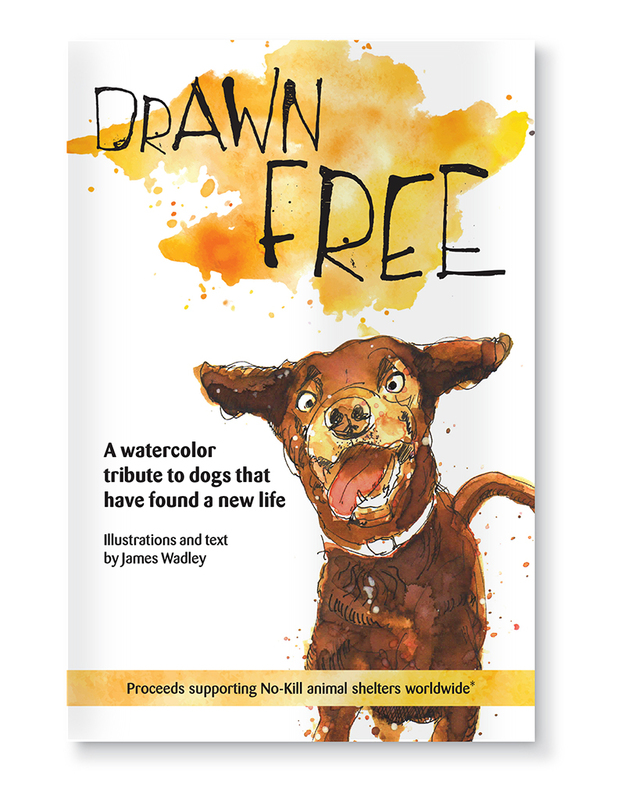 This is the story of how a dog that was found in a ditch and was going to be put down, found a new home. It is a story of how a simple adoption has brought purpose and joy in an unexpected way... How he found a new home with an Iraq War Veteran and a widow.